and lay him down for the night. but now it’s time to let him fly. and then we will send him to the Son. I felt like Peter Pan. I knew he’d be proud of the thing I had done. But now I am proud he’s with the Son! Sloan Benthall Zirkle passed on December 9, 2009 and is lovingly remembered by his cousin Luque Benthall in this poem. 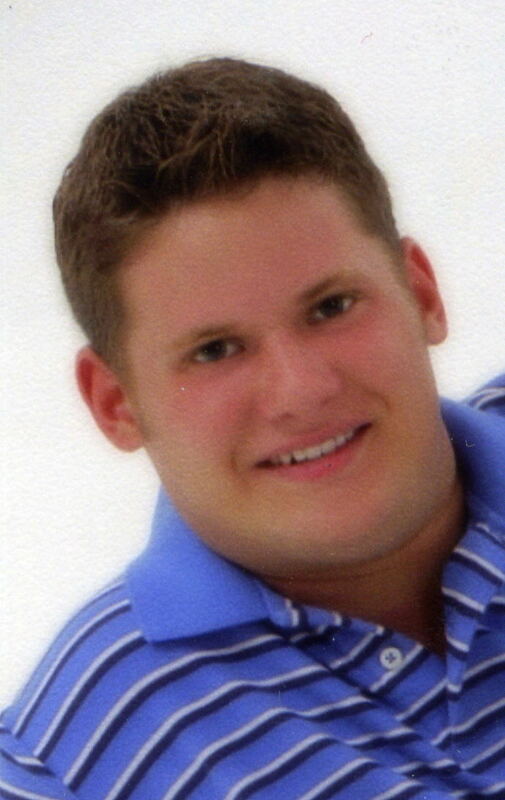 This blog is done in his memory and in honor of his first birthday in heaven on January 2, 2010. Once upon a time, there was a mother who cried and cried because her baby had died. She called out loud for her baby to return to her. Her baby could only answer her now with “signs” like the sudden appearance of a flock of white doves flying overhead. Sometimes her baby would come to her in her dreams with messages of love and hope. Although the mama knew that her baby was at peace now in the land beyond, she always had such a strong yearning in her heart to be with her child. This yearning pain never went away; she knew it would remain until the day she was united again with her baby. The mama zebra learned from other zebras that have come before her, that over time, she will become more acquainted with this feeling of yearning, this experience helps. 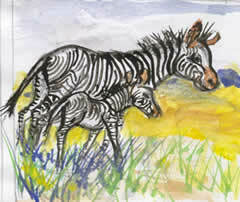 The mother noticed that she is offered great comfort from being in the company with other zebra parents and grandparents who had also lost their baby, or in some cases, babies. Before her baby died, this mother used to look like a horse. After the death of her child however, she was changed forever, inside and outside. She became different from all the other horses’ she now had stripes. She knew now that this is the reason she was provided such comfort from being with the other parents who had also lost their babies; zebras like being with other zebras. You see, once a horse is changed into a zebra, they can never be a horse again. They can play in the world of horses; work, eat, swim, even laugh sometimes. But deep inside their heart, they long to be with others that have also been changed into zebras. One day, while resting on the ground as other zebras grazed nearby. Mama zebra was dreaming about her baby. She had not had a “sign” of her baby in some time now. She imagined her baby’s sound of voice and smell, that glorious smell. She longed to feel that warm soft hug once again. Suddenly all of the zebras heard a tinkling noise in the distance. They all moved their big round ears towards the sound, trying to find out the cause. The sound was beautiful. Slowly, the sound came closer and closer. Now all were looking towards the noise. Off in the distance, way off in the distance, in a united message of love from all of their babies, each was being greeted with their own unique “sign” of love. There were peacocks, doves, dragonflies, penguins, twinkling stars, blooming flowers, rainbows, white doves, eagles, lady bugs, yellow butterflies, full moons, etc. The zebras all got up from the ground and gathered into a circle of love. They knew that with the power of eternal love always in their hearts, along with their connection to each other, these zebras would always be there for each other. 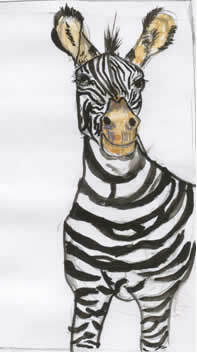 They would be there always for those who will join them ahead; zebra for zebra in this land of horses. Written December 27, 2009 by Kate vonAlt whose son Garrett passed on February 17, 2008.